Experience luxury private transportation from your Vail or Beaver Creek hotel, condo or home to the Eagle airport. Unlike an airport shuttle or taxi, this transfer features an experienced chauffeur, meticulously maintained vehicle and a behind-the-scenes dispatch team ensuring your satisfaction. Approximate trip time is 45 minutes. Pickup time 2 hours prior to flight departure is recommended. No charge for Child Seats (boosters or full-harness available) The transfer is completely custom to your itinerary. Enjoy the most convenient snowboard rental experience in the world by having all your equipment delivered right to your accommodations. No lines, no headaches, just sit back relax and let our team do all the work. Avoid the lines at the ski shop and have your skis delivered right to your accommodations. This package is great for intermediate to advanced riders looking for a wider all mountain board. Your Performance Snowboard Package includes: board and boots all custom fit during the delivery to your accommodations. 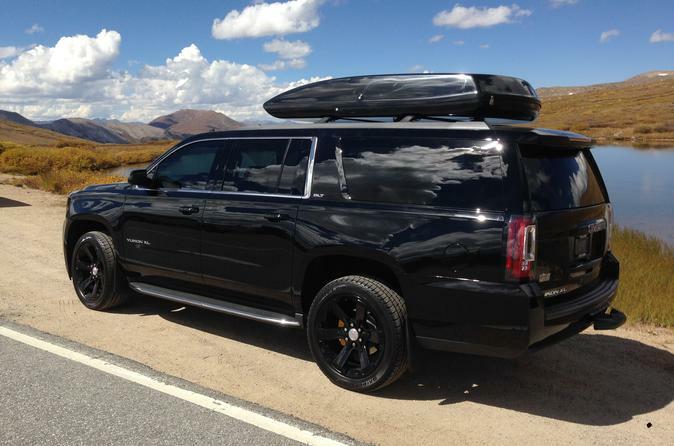 Experience luxury private transportation from the Denver airport your Vail or Beaver Creek hotel, condo or home. Unlike an airport shuttle or taxi, this transfer features an experienced chauffeur, meticulously maintained vehicle and a behind-the-scenes dispatch team ensuring your satisfaction. Approximate trip time is 2.5 hours. The transfer will begin as soon as you have collected all of your luggage from the carousel. No charge for Child Seats (boosters or full-harness available). Experience luxury private transportation from your Vail or Beaver Creek hotel, condo or home to the Denver Airport. Unlike an airport shuttle or taxi, this transfer features an experienced chauffeur, meticulously maintained vehicle and a behind-the-scenes dispatch team ensuring your satisfaction. Approximate trip time is 2.5 hours (3.5 on Sunday afternoons). Pickup time 4 hours prior to flight departure is recommended. No charge for Child Seats (boosters or full-harness available) The transfer is completely custom to your itinerary. 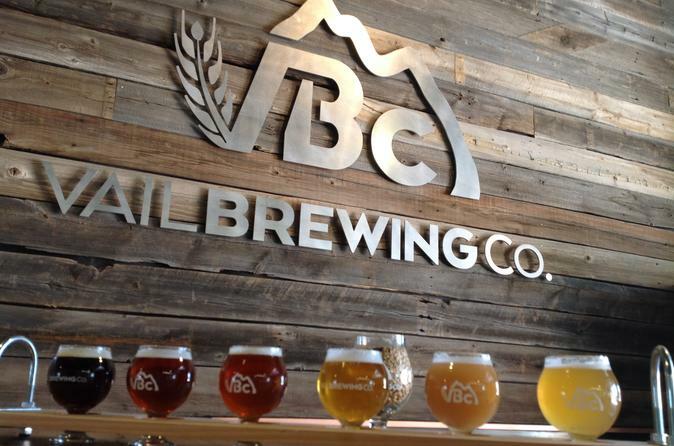 Enjoy a casual van tour of the Vail valley's local breweries. You'll be picked up and dropped off, so you can sample as much as you want and still get home safely. Enjoy the most convenient ski rental experience in the world by having all your equipment delivered right to your accommodations. No lines, no headaches, just sit back relax and let our team do all the work. The Freeride Package features a number of Rossignol skis that are versatile for all mountain and powder conditions, great for advanced to expert skiers. 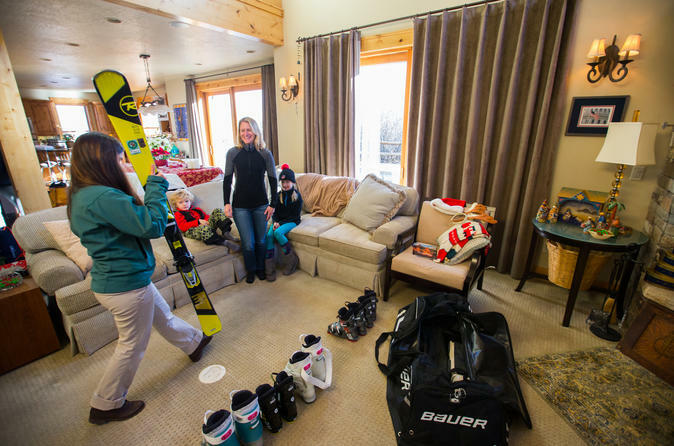 Your Freeride Package includes: skis, boots and poles all custom fit during the delivery to your accommodations. 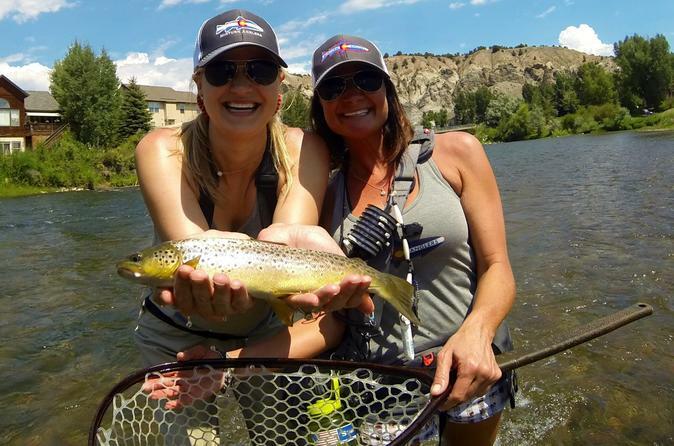 Enjoy a guided flyfishing excursion in Vail! 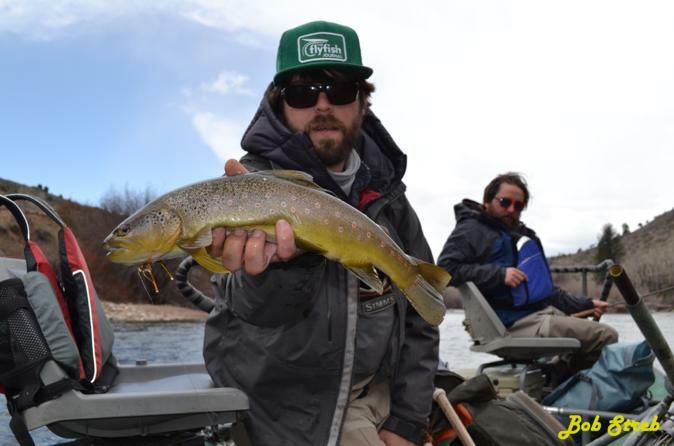 This half-day wade trip provides novice and experienced anglers alike an excellent opportunity to experience Colorado’s breathtaking scenery and wildlife, as well as the opportunity to catch the trout of a lifetime. Enjoy the most convenient ski rental experience in the world by having all your equipment delivered right to your accommodations. No lines, no headaches, just sit back relax and let our team do all the work. The Tweener Package features an advanced youth twin tip ski for 8-16 year olds. Your Tweener Package includes: skis, boots and poles all custom fit during the delivery to your accommodations. Enjoy the most convenient ski rental experience in the world by having all your equipment delivered right to your accommodations. No lines, no headaches, just sit back relax and let our team do all the work. Avoid the lines at the ski shop and have your skis delivered right to your accommodations. Helmets are strongly recommended for all skiers and snowboarders no matter what their ability level. Rent a comfortable, safe and stylish Smith Optics helmet. 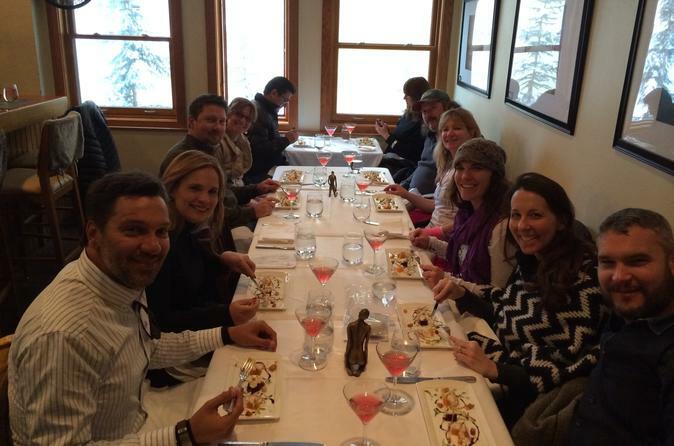 Enjoy a walking tour of Vail, spiced with gourmet food tastings from locally owned and operated restaurants. This is perfect for groups, couples and everyone who loves to eat and hear stories of this wonderful town. You will visit some of the best European-inspired, farm-to-table and local mom-and-pop restaurants in the valley. Vail is a dense hotel and restaurant labyrinth with a high per capita of award winning chefs. This tour will introduce you to Vail’s dining scene as well as the wonderful characters who came to ski and stayed to cook for this growing town. 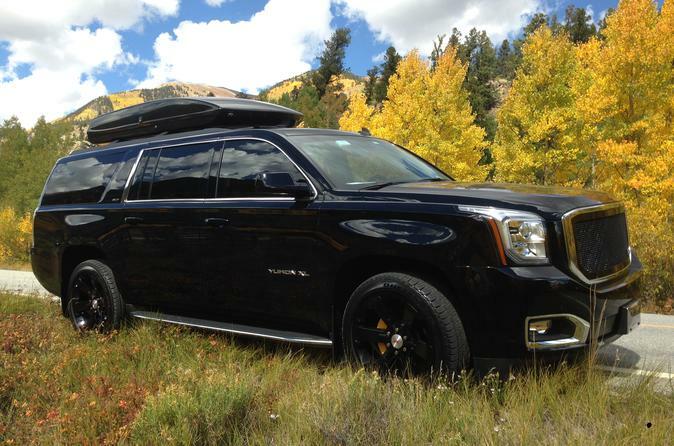 Take a scenic trip westbound to Colorado's wine country. Sample wine, beer, vodka, whiskey and other spirits cultivated and created in beautiful Palisade, Colorado. Plenty of food options and beautiful scenery abound as well. The itinerary is completely customizable and this is a chauffeured service. Enjoy the most convenient ski rental experience in the world by having all your equipment delivered right to your accommodations. No lines, no headaches, just sit back relax and let our team do all the work. The Demo Package is our most popular package for advanced to expert skiers featuring top of the line Rossignol skis. Your package includes: skis, boots and poles all custom fit during the delivery to your accommodations. Enjoy the most convenient snowboard rental experience in the world by having all your equipment delivered right to your accommodations. No lines, no headaches, just sit back relax and let our team do all the work. Avoid the lines at the shop and have your board delivered right to your accommodations. This package is great for beginner to intermediate riders looking for an all mountain board. Your Sport Snowboard Package includes: board and boots all custom fit during the delivery to your accommodations. Float trips are an amazing way to see lots of fantastic scenery and learn new fishing tactics. Float fishing takes place on the larger rivers of the area in a high desert or sub alpine setting.